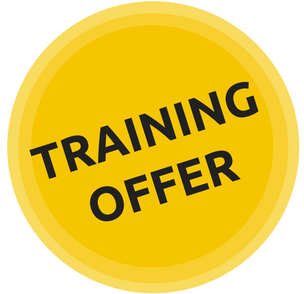 Training News: £10 off any training course! £10 off any training course! This February get your working at height training done with £10 off any IPAF, PASMA or Ladder course. To take advantage of our great offer please email training@facelift.co.uk or call 0800 072 55 72 and speak to our friendly team.